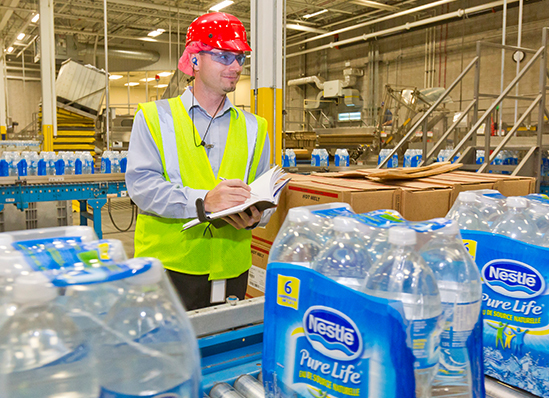 In addition, Nestlé uses recycled materials for its packaging where they are proven by Life Cycle Assessment (LCA) studies to be equal or better in environmental performance, and do not jeopardise the quality, performance, safety or consumer acceptance of their products. We aim to continue to systematically analyse and optimise our packaging portfolio, avoiding the use of at least 140,000 tonnes of packaging material from 2015 to 2020. 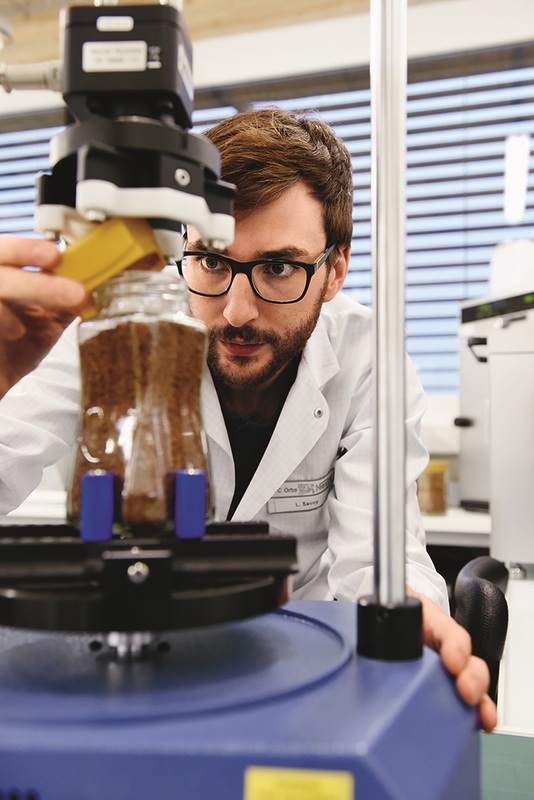 Having achieved significant efficiencies through our ecodesign tools and by using best-in-class materials and technologies, further progress every year is increasingly challenging. In 2015, we avoided the use of 58,284 tonnes of packaging material, equivalent to a saving of CHF 95.4 million. Over the last five years, this equates to the avoidance of 442,946 tonnes of CO2eq – equivalent to taking 95,876 cars off the road for a year. Our product packaging is crucial to prevent food waste, guarantee quality and inform consumers. We take a holistic approach to assessing the environmental impact of materials when designing our packaging. During the innovation and renovation design process, we aim for performance and functionality while optimising weight and volume. Our challenge is to find optimal packaging design that allows us to save packaging material and avoid food wastage. We lead the development and use of materials from sustainably managed renewable resources, considering packaging and product performance requirements. We also support initiatives to recycle or recover energy from used packaging and we use recycled materials where there is an environmental benefit and it is appropriate.